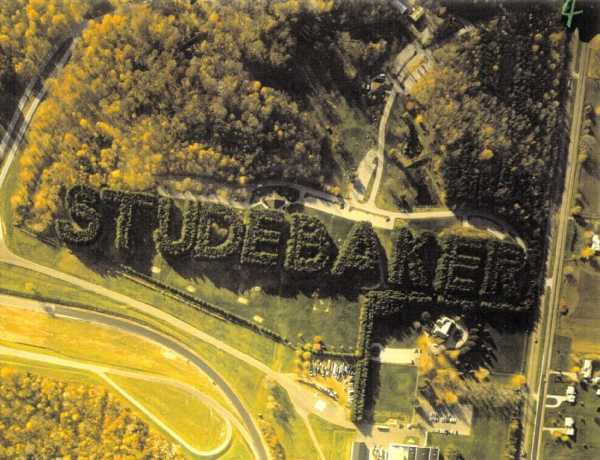 Formed from 8,259 pine trees planted in 1938, the Studebaker sign in Bendix Woods County Park has outlived its namesake company by over half a century. 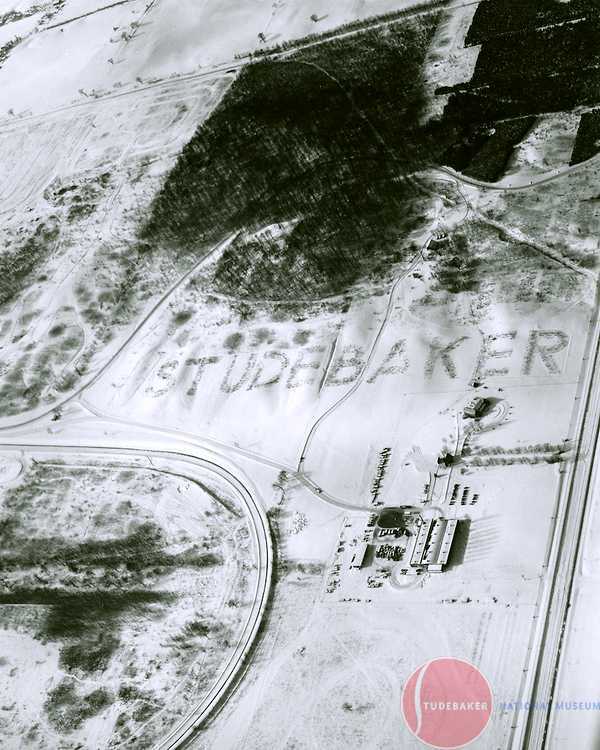 Guinness World Records recognizes the half-mile long, 60-ft tall, 13.5 acre sign at the former Studebaker Corporation proving grounds as “the world’s longest-living outdoor sign”. 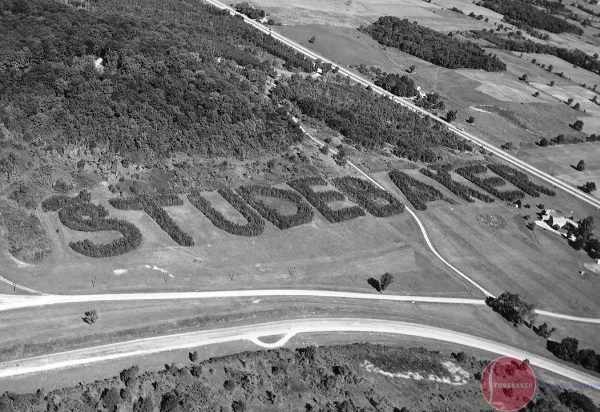 It’s larger than life in other ways as well: only a bird’s eye view enables viewers to discern the name “STUDEBAKER” out of the thousands of red and white pines planted by CCC (Civilian Conservation Corps) volunteers as a Great Depression make-work project. The rather fluffy green sign may not look as crisp and clear as it once did but hey – the last Studebaker rolled out of the venerable (founded in 1852) company’s South Bend factory in late 1963 and maintenance of the huge living sign has, shall we say, suffered some since. 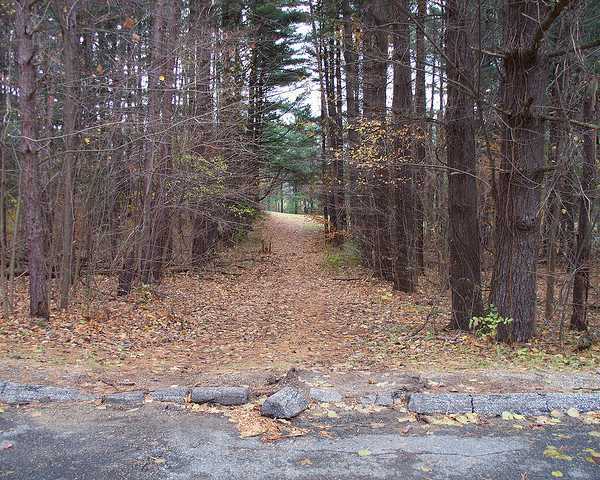 A devastating ice storm in December of 2004 severely damaged many of the trees though reports of the sign’s deterioration seem to have sparked renewed interest in its preservation. 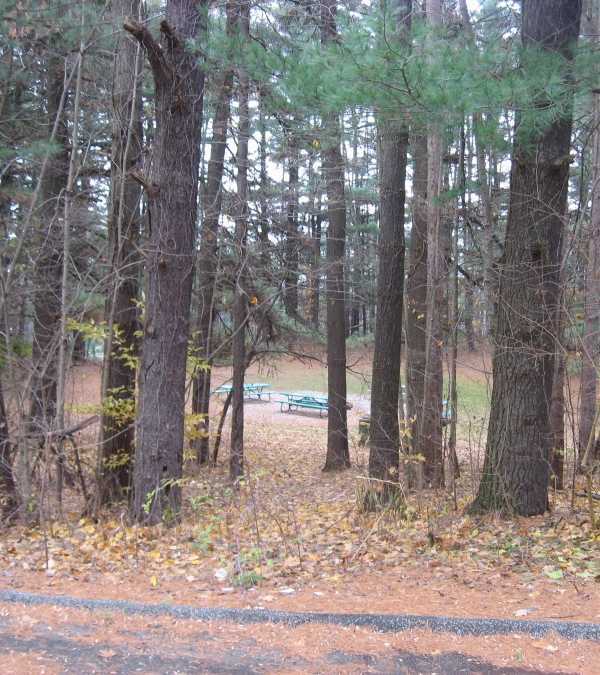 The photo above, while taken in mid-winter, shows the young pine saplings staunchly standing up to one of their first snowy seasons. 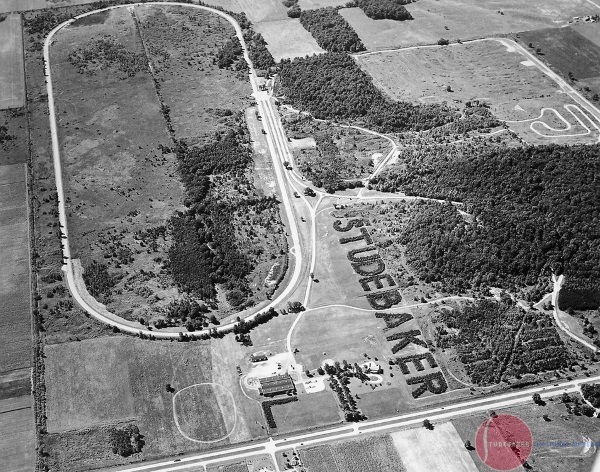 The sign was actually a latecomer to the Studebaker proving grounds, which officially opened in 1926 – the first such complex built by an American automaker. In the spirit of the Roaring Twenties and in phraseology Dr Evil would surely embrace, Studebaker promoted the 840-acre facility as their “Million Dollar Outdoor Testing Laboratory”. 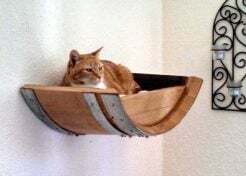 By the mid-1930s, however, the national mood was much more grim and the prospect of a sign that could only be read from the air would be considered frivolous at least, wasteful and irresponsible at worst. 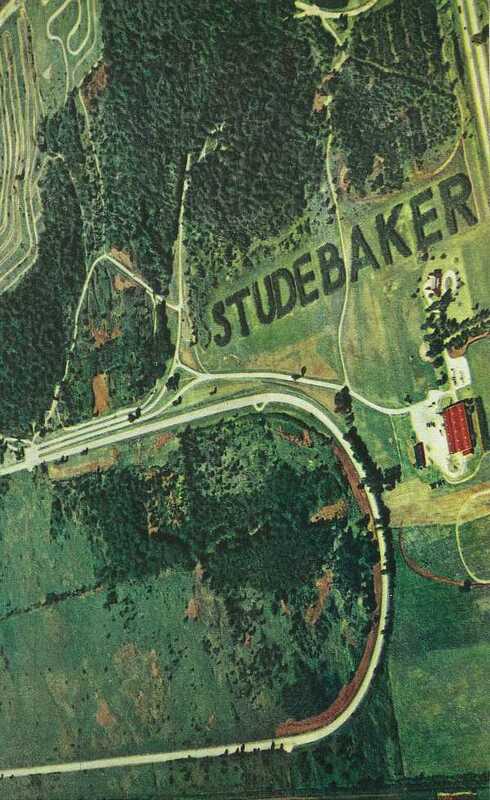 Thanks to the CCC and their hard-working volunteers, Studebaker executives needed only to assign a company engineer to oversee the project and, presumably, ensure the company name was spelled correctly. Indeed, the world’s largest living sign is one thing; the world’s biggest typo would be quite another! 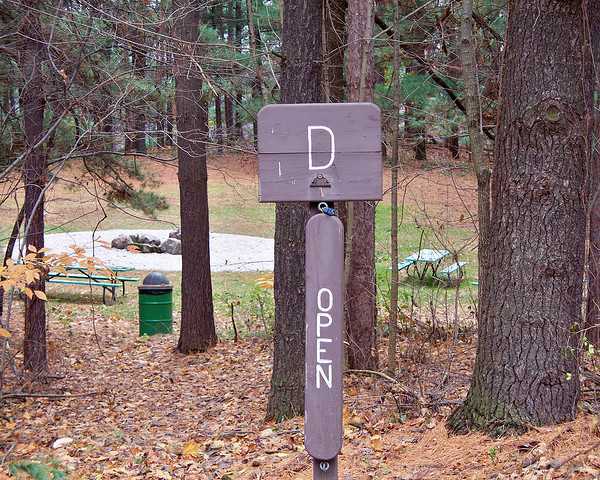 Here’s the “D” circa November 2008… nice spot for a picnic, amiright?